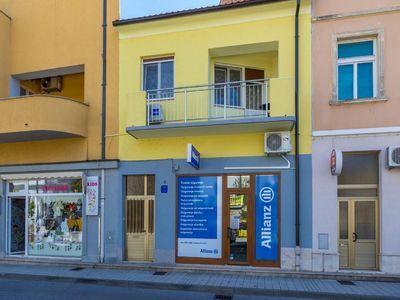 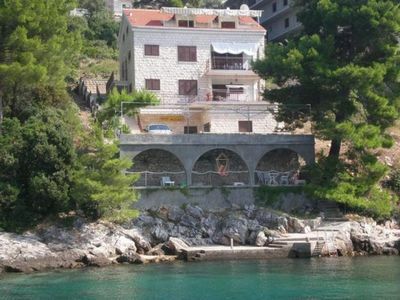 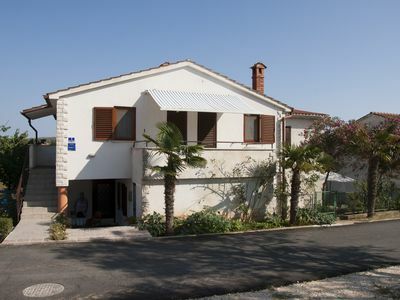 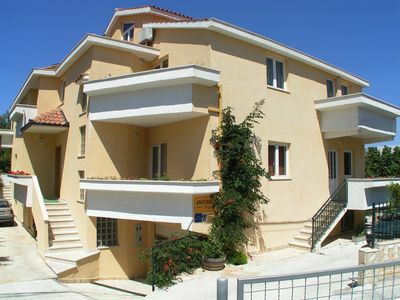 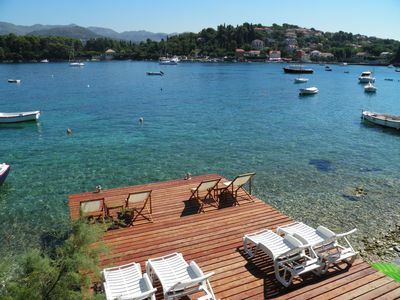 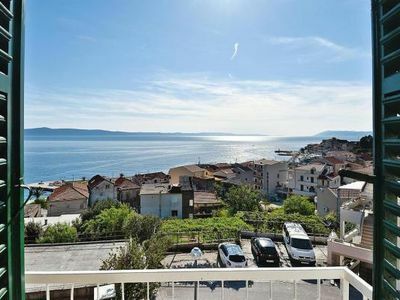 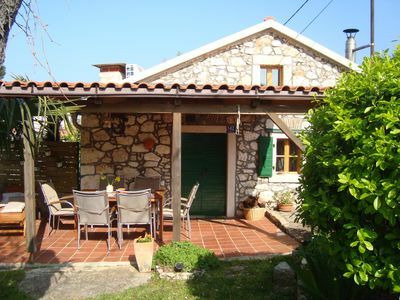 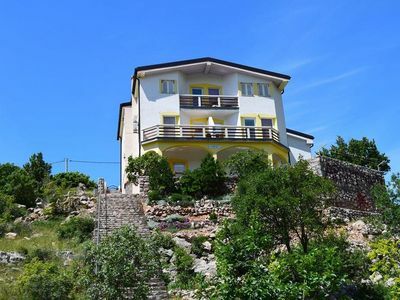 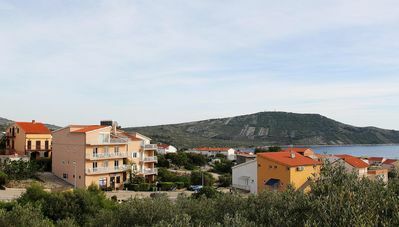 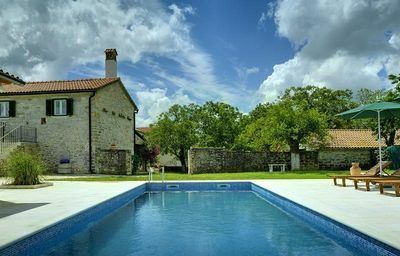 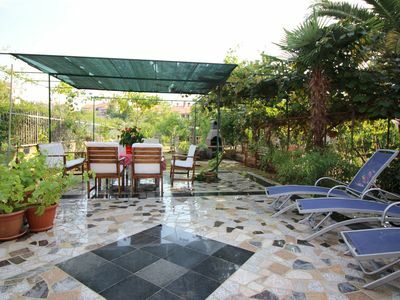 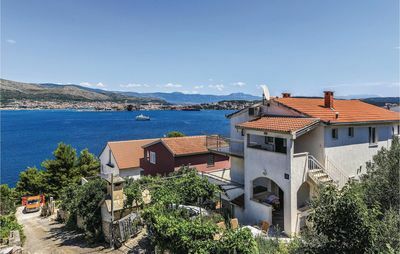 In the small tourist town Okrug Donji you will find this spacious holiday home which consists of four separate apartments. 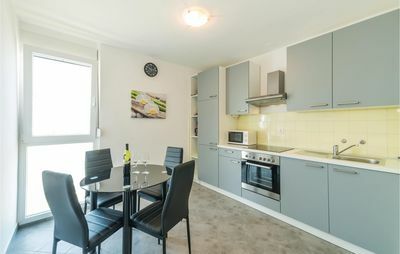 Two apartments have each two bedrooms while the other two have each one bedroom. 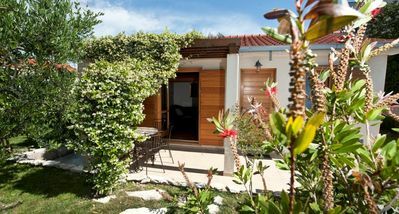 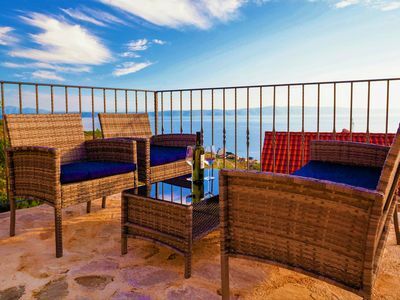 Due to this, that the house is located on a hilly area from the terraces you can enjoy a beautiful view on the sea and the countryside. 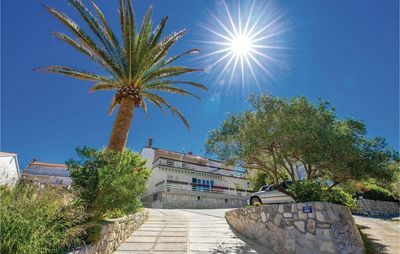 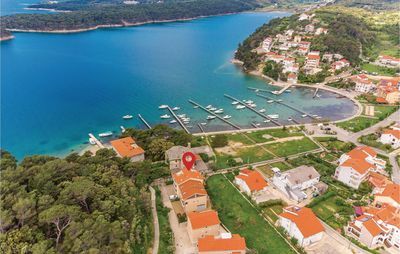 During the daytime swim on the beautiful beaches and take refreshment in one of the many beach bars and at the evenings you barbecue with your friends and family or you explore the interesting nightlife in the nearby places Okrug Gornji and Trogir.